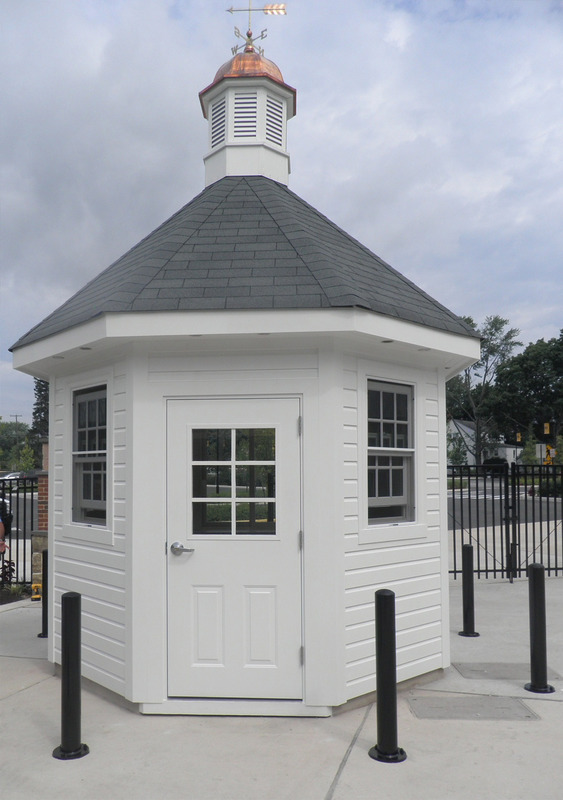 PURCELLVILLE, VA – The Town of Purcellville desired to install a small building at the front entrance of Firemen’s Field. The new structure acts as an entrance gate and used for ticket sales and crowd control. 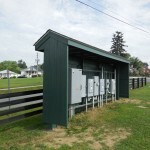 The building was built within an easement area and complied with the Virginia Department of Historic Resources (VDHR). 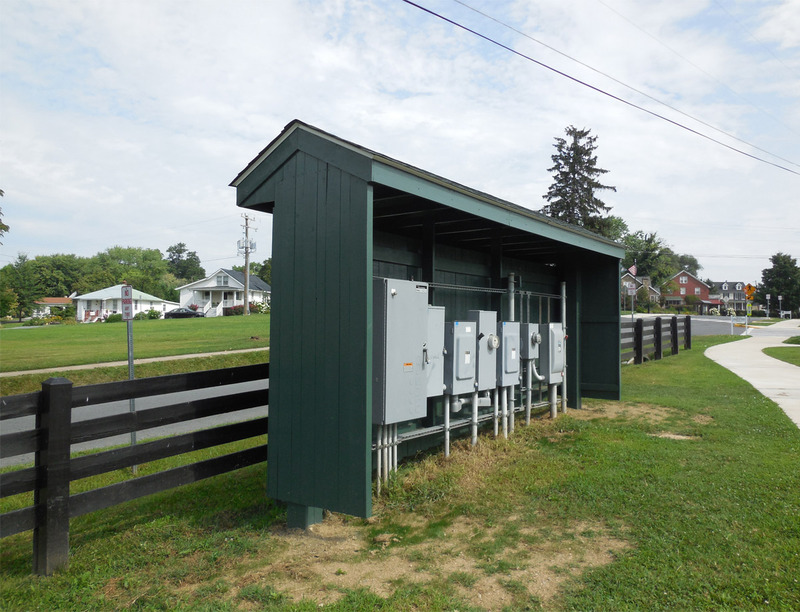 SWSG provided historical architecture, architecture, structural and electrical engineering services to coordinate compliance with VDHR and developed plans and specifications for the building suitable for bidding and permitting. 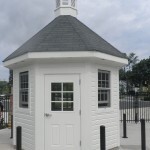 Construction Administration services were also provided.